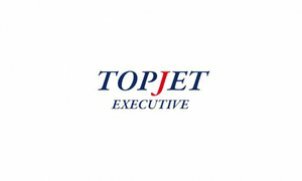 Topjet Executive is an air charter company that organizes executive flights and Charter flights. Born from the experience of an industrial group, Leader in Real Estate (Marina Genova Aeroporto, Parco Scientifico e Tecnologico Erzelli - Genova e Le Terrazze di Parco Dora - Torino) and Private Equity, that approached business aviation for time saving and destinations flexibility. Since the first airplane acquisition in 1999, we understood that this service is an incredible tool for business development for both companies and individuals.